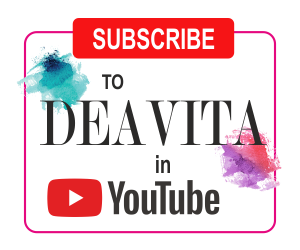 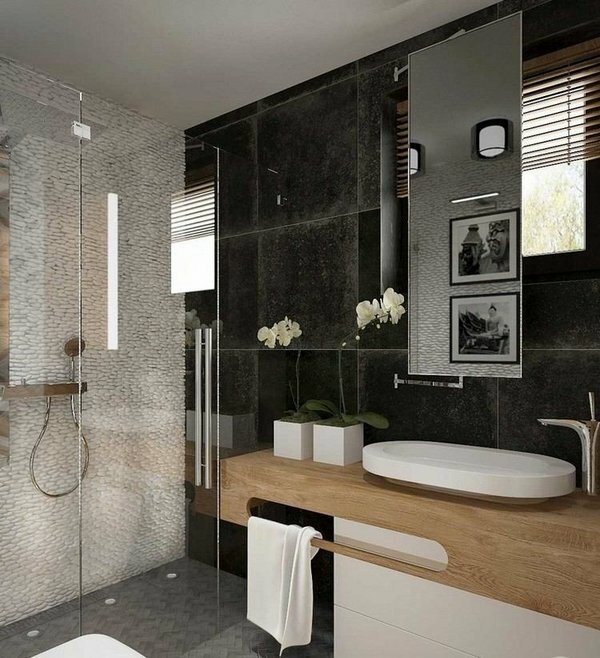 Following one of the latest trends in bathroom design we will show you modern curbless shower ideas which can be incorporated in any bathroom – large or small and in any design style. 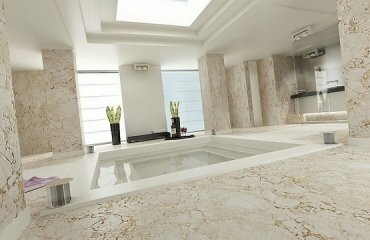 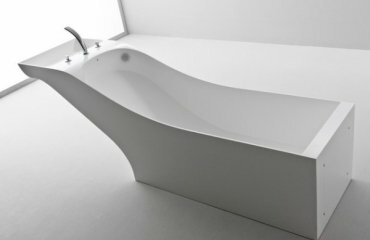 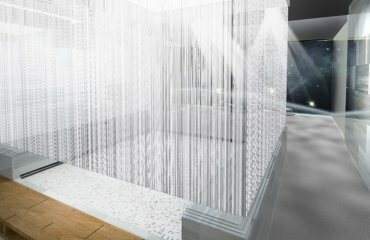 What is a curbless shower and why it is becoming so popular? 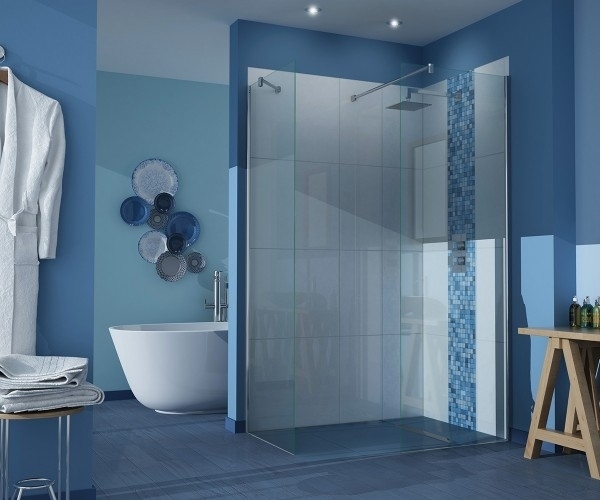 A curbless shower is a shower design which has no threshold and sometimes doorless showers are also curbless. 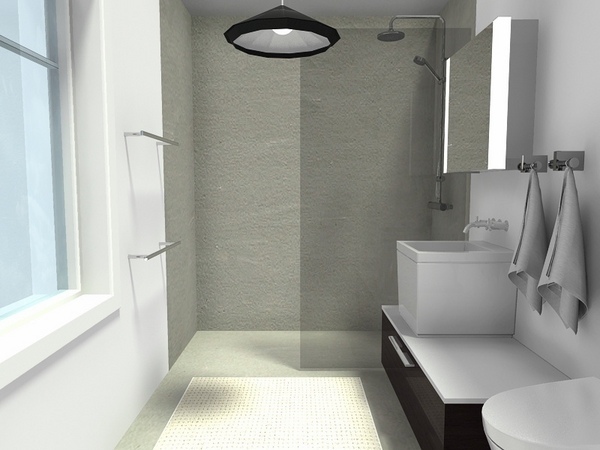 Curbless shower ideas offer many advantages compared to standard shower cabins. 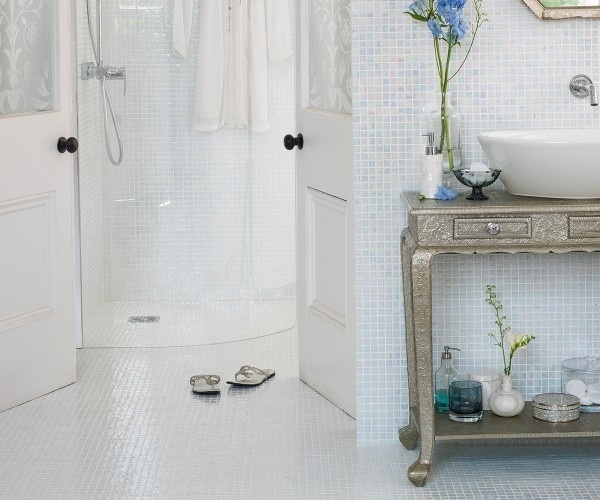 They look elegant, airy and light and are a fantastic addition to the bathroom. 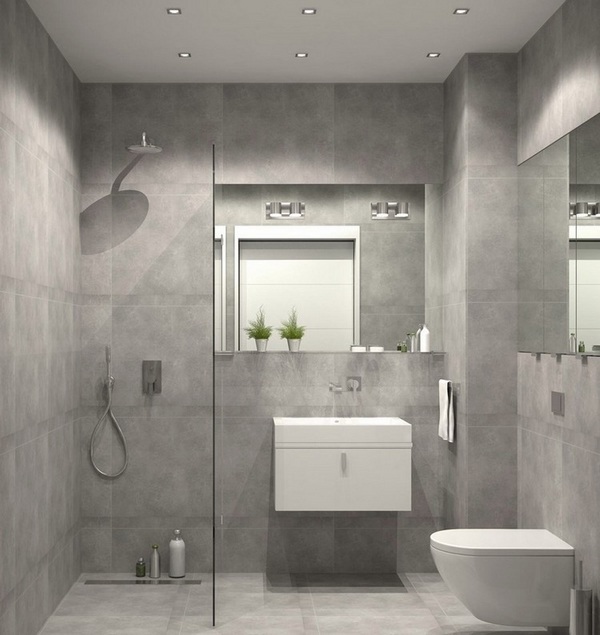 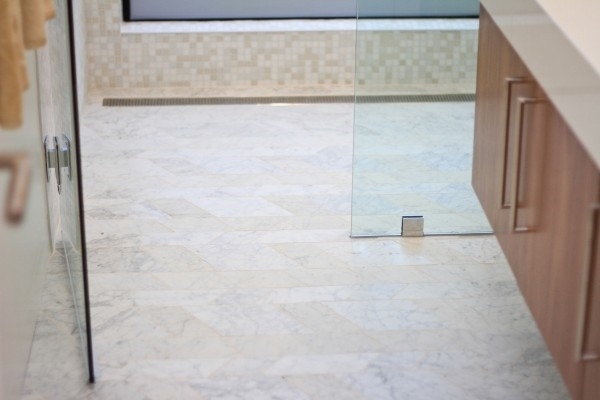 The absence of shower threshold offers one enormous advantage – accessibility, which is essential if a member of the family has a disability or is at older age. 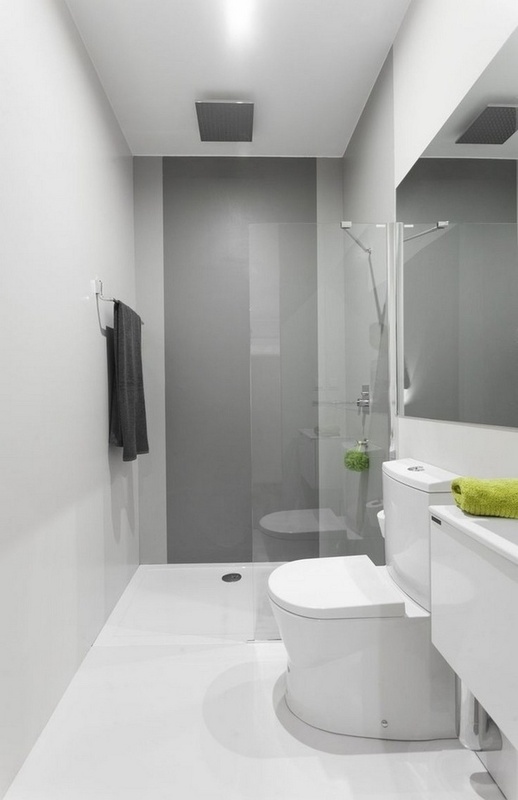 The curbless shower eliminates the possibility of accidental tripping. 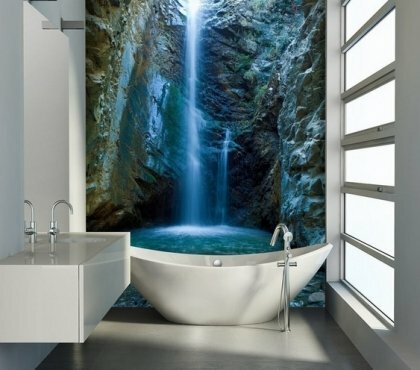 How is water drained? 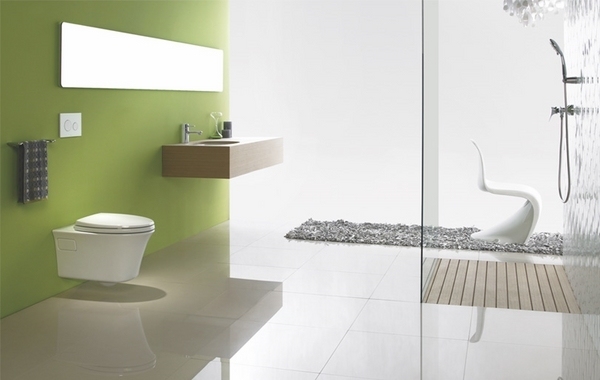 Very easily – modern draining systems offer different solutions. 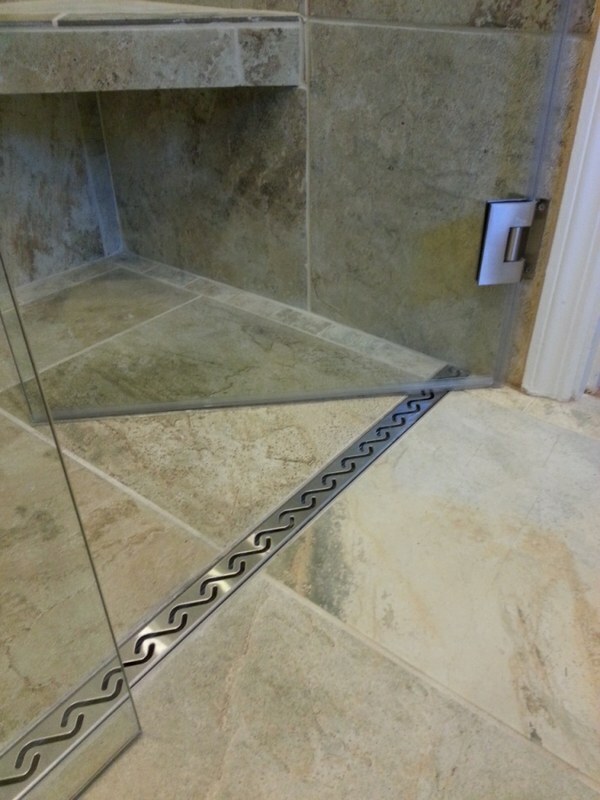 One of them is the linear shower drain – a system that allows the water flow to drain into a channel. 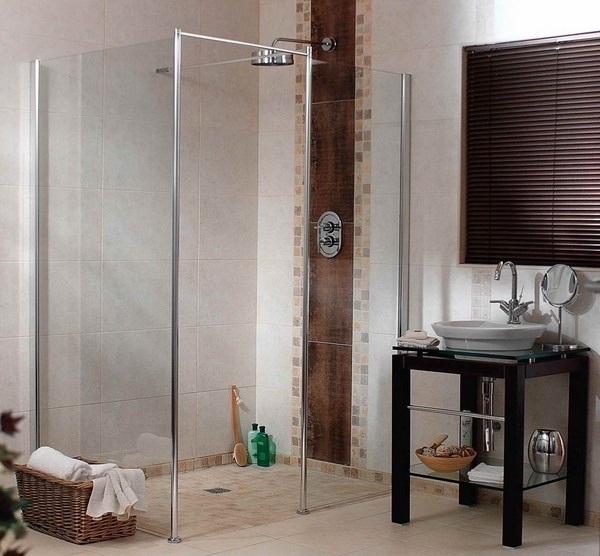 It can be installed anywhere in the shower area – along the wall or at the threshold. 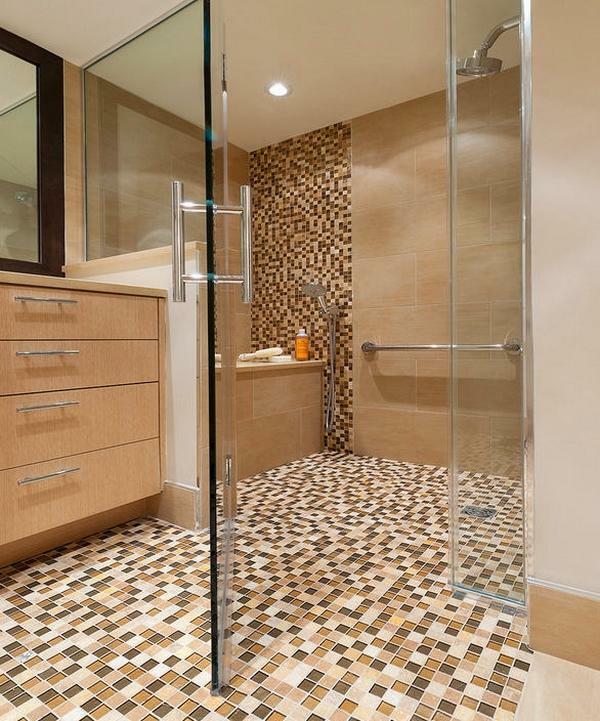 Some curbless shower ideas feature a gradual recess of the floor to the drain. 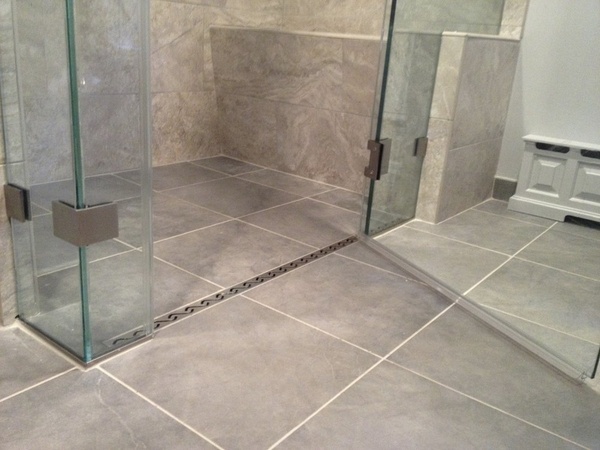 Of course you could opt for a standard drain as long as the floor has the necessary recess. 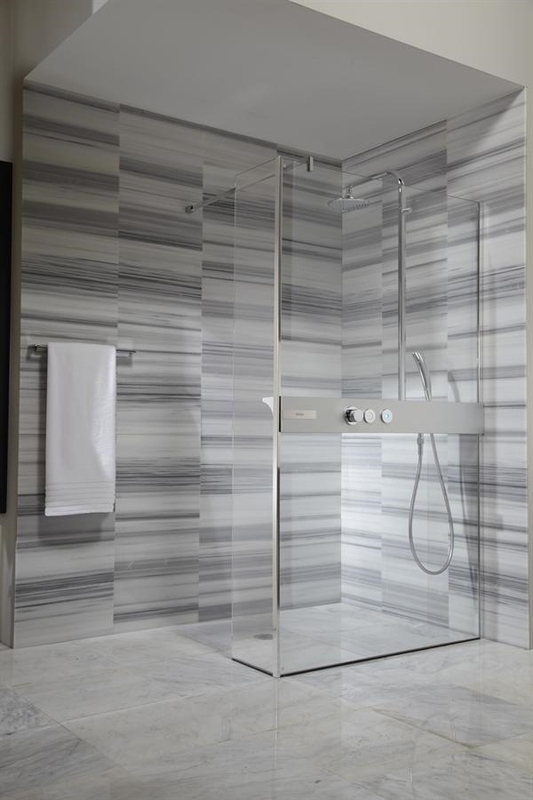 This design gives the shower area a seamless appearance and is very suitable for doorless showers. 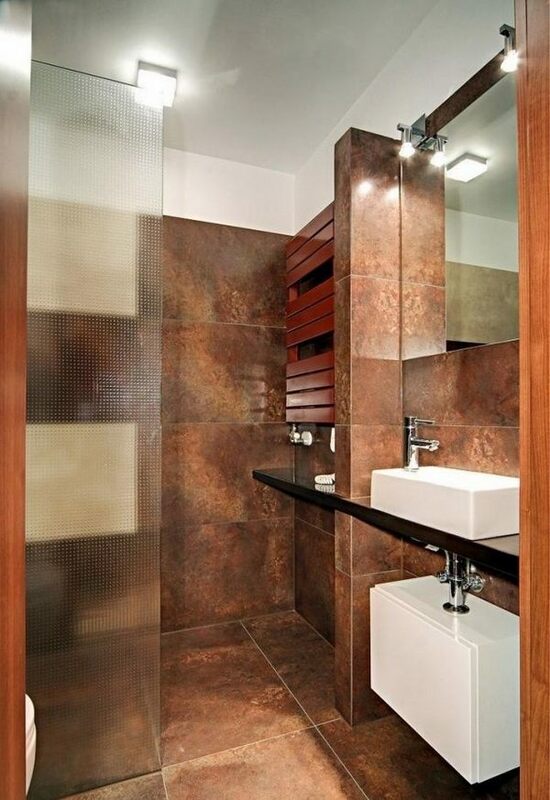 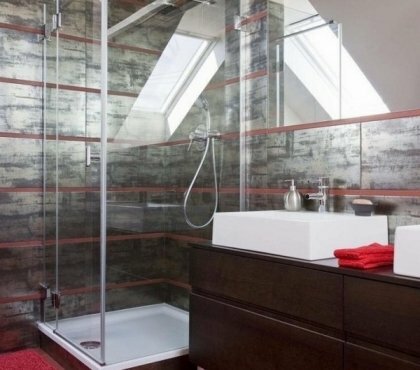 Using frameless doors and glass partitions is one of the cool shower ideas for small bathrooms, as they do not block light and the bathroom appears more spacious. 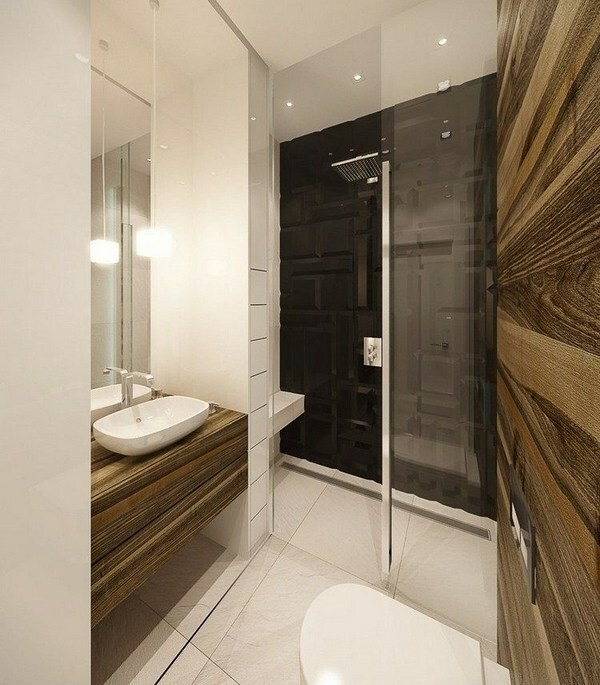 You can choose different flooring – for example teak wood for the shower area leveled with the floor tiles of the bathroom where the wood boards in the shower are spaced to provide drainage and prevent water from pooling. 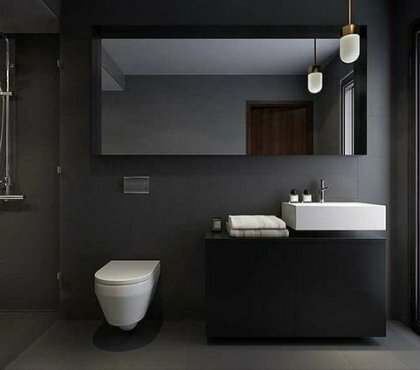 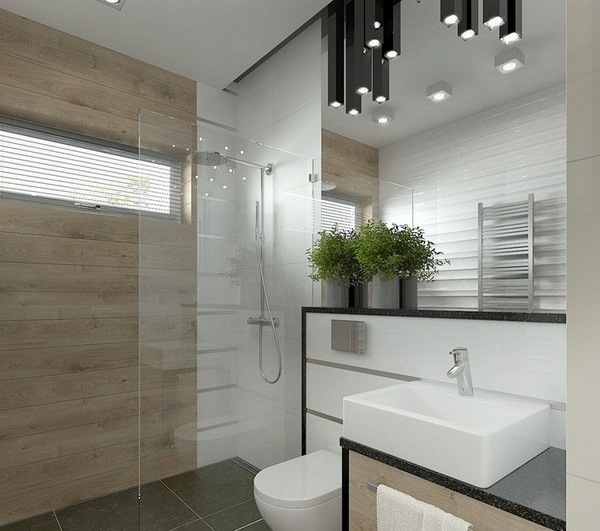 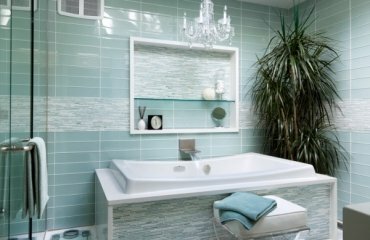 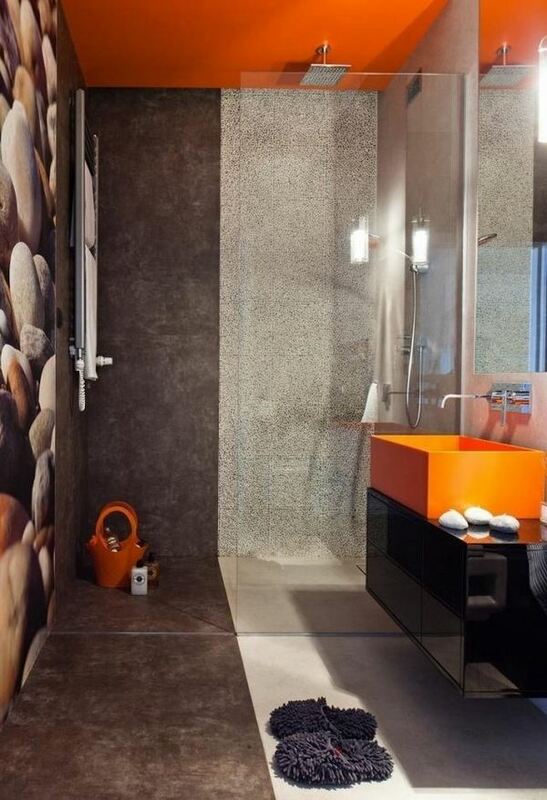 Check the ideas in the gallery below and enjoy the beautiful bathroom designs.